" This mask works great with the head gear. I can not use the nasal pillows that come with the head gear but this mask works just as good. Love it. " 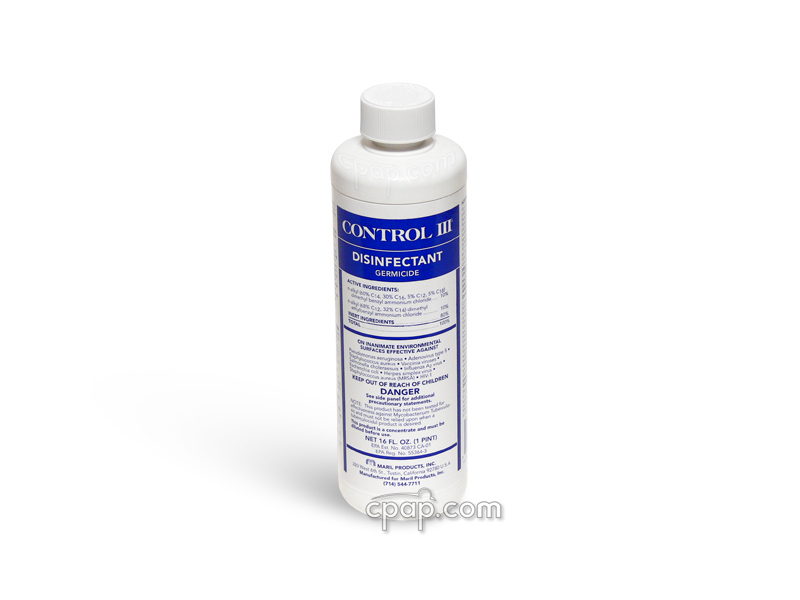 " I have been using this product for 7 years. 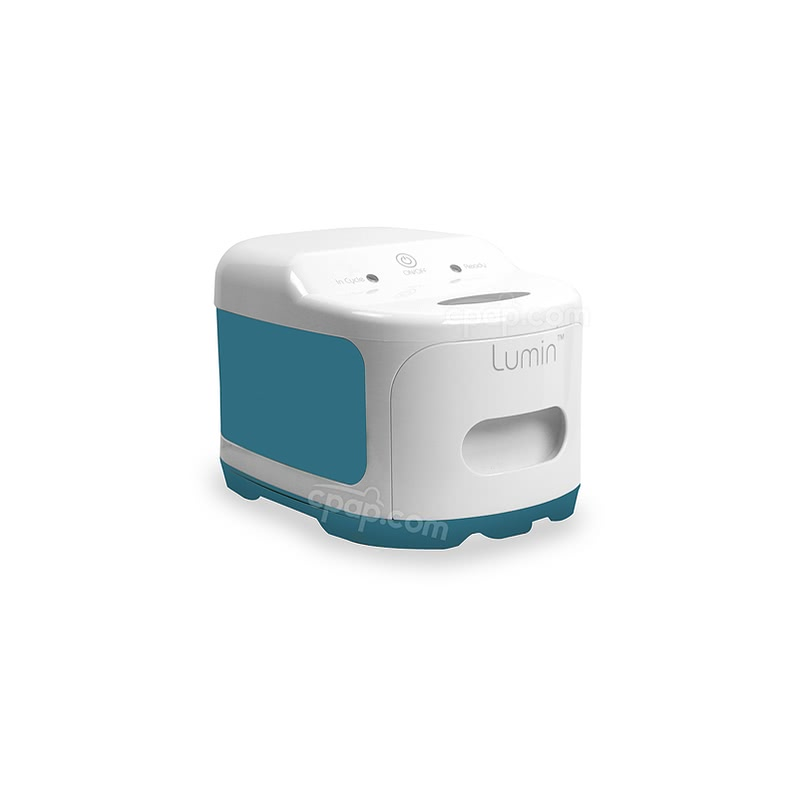 I use it every night for sleep and I have not had any problems with it. " 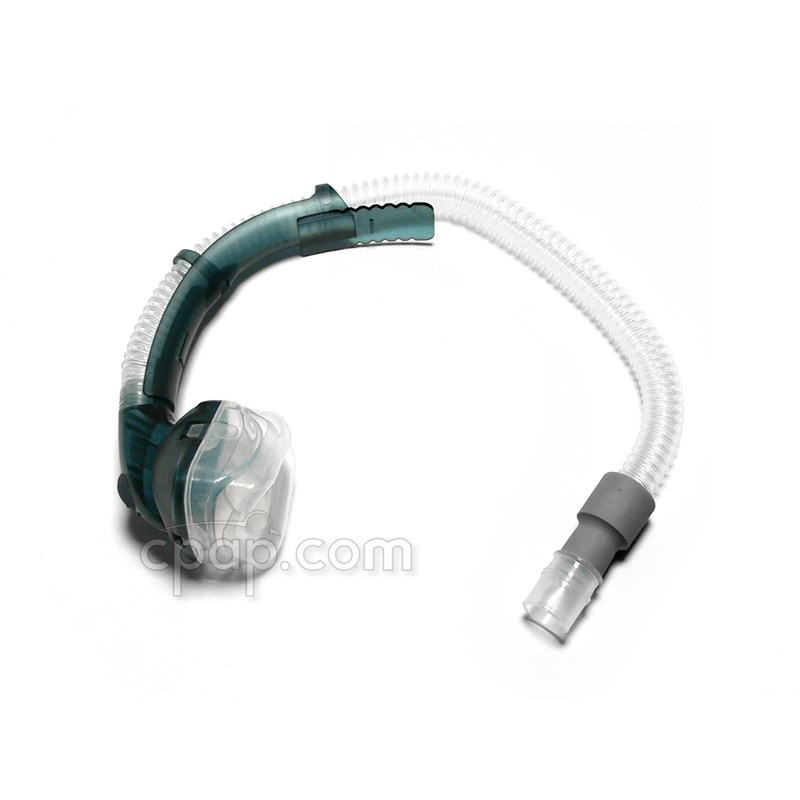 The Breeze Nasal CPAP Mask with Dreamseal Assembly is the assembly for the Breeze system with the Dreamseal nasal cushion which covers the entire nose. The popular over the head hose design of the Breeze has is well known by side sleepers due to the lack of contact with the cheeks. 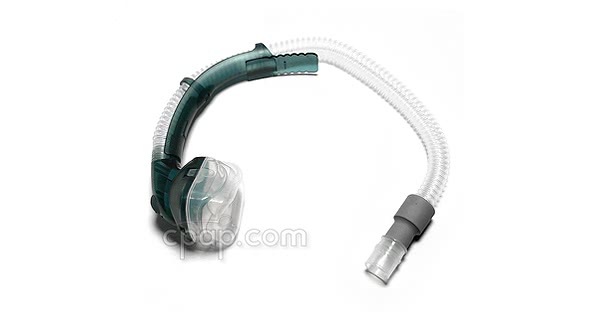 The Breeze Nasal CPAP Mask with DreamSeal Assembly can be used by current users of the Breeze and plugs into the breeze system to gives the user the best of both worlds. 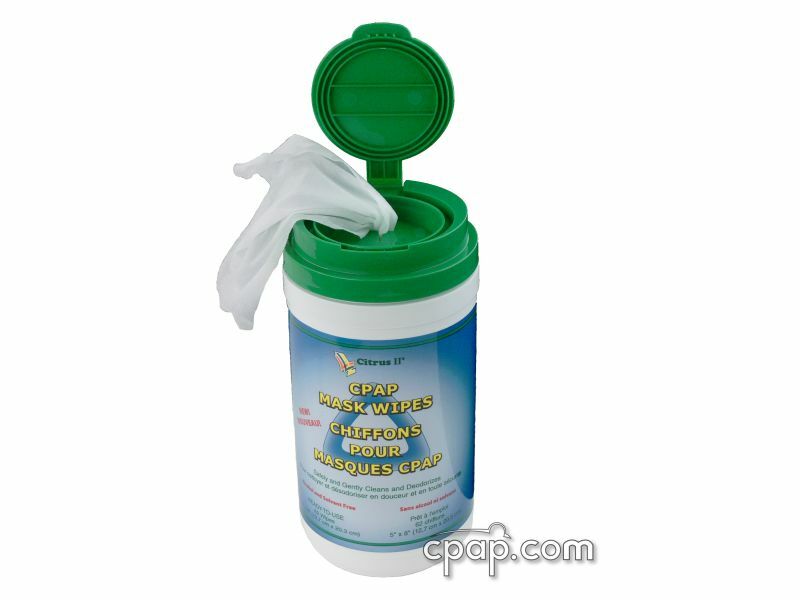 Current users of the Breeze now can alternate between a mask and the Breeze nasal pillows system when one system becomes difficult to use or for those just wanting a simple change now and then to relieve the stress associated with using just one system. DreamSeal as shown fits into the Breeze headgear. 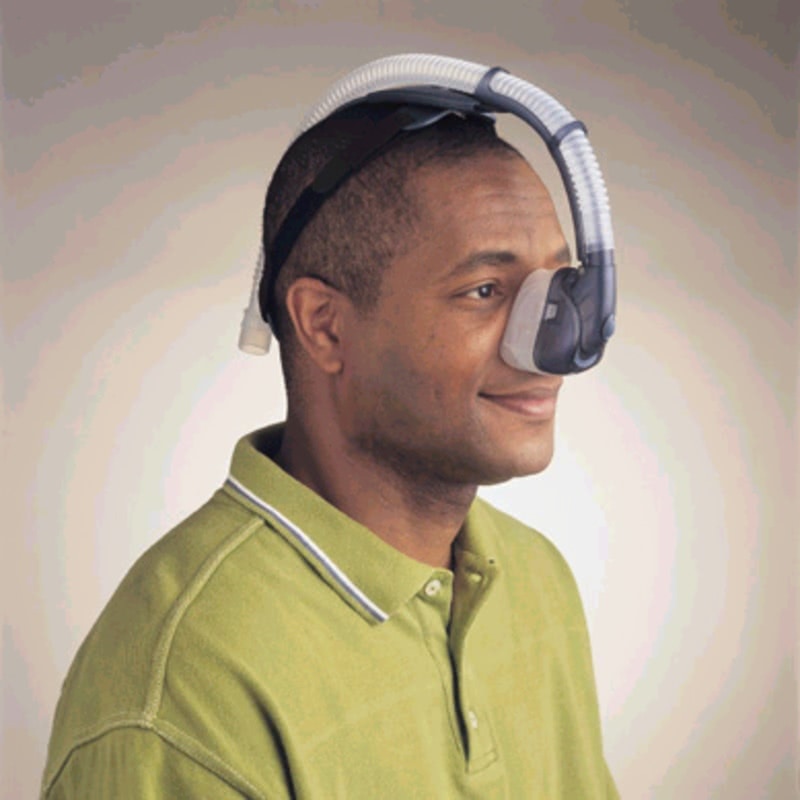 Are the Breeze Dreamseal and DreamFit nasal cushions interchangeable on the mask frame? Yes. This cushion works both the Dreamseal and the DreamFit. While the Dreamseal attachment shell is one size, the Large, Shallow, and Standard cushions will both fit on it and can be interchanged as the user requires. The Shallow is designed for users who have a modest nose bridge and is otherwise of a Standard size. The Standard and Large have a greater cutout at the top to allow for a large bridge.